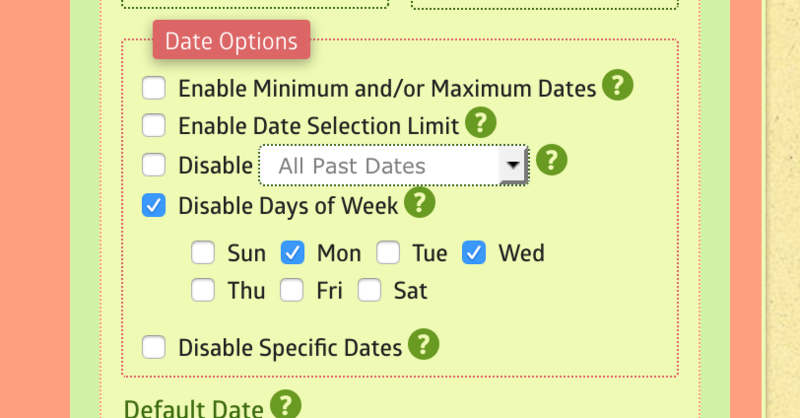 I’m happy to let you know that MachForm version 6 is now available for downloads on Billing Area. (Yes, it’s version 6, check our previous post to see our explanation regarding version numbering changes). 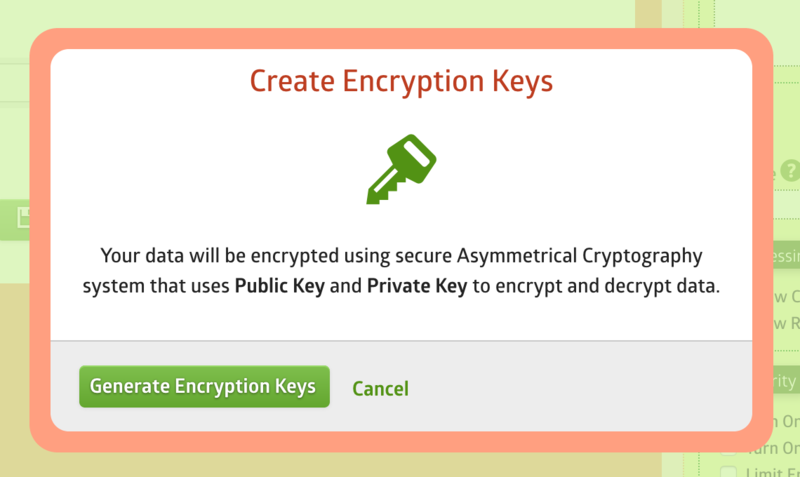 Collect data securely and save it using strong data encryption functionality. Read more. 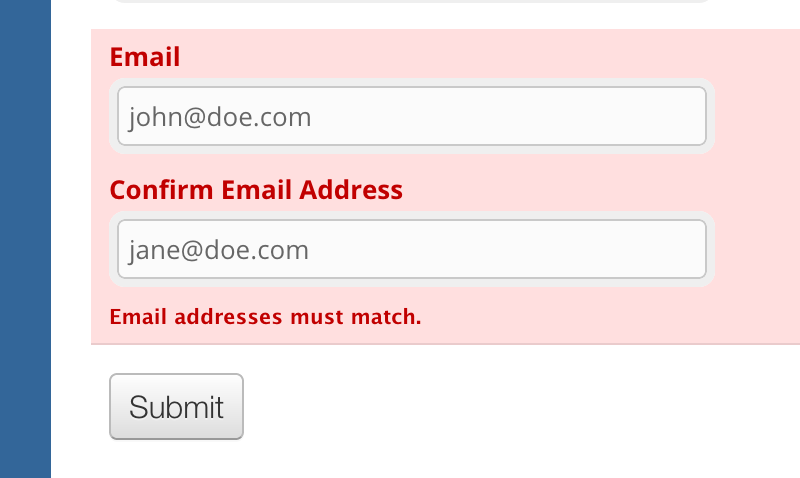 Prompt users to enter the correct email address twice. Reduce typo. Apple Pay is now available for MachForm!